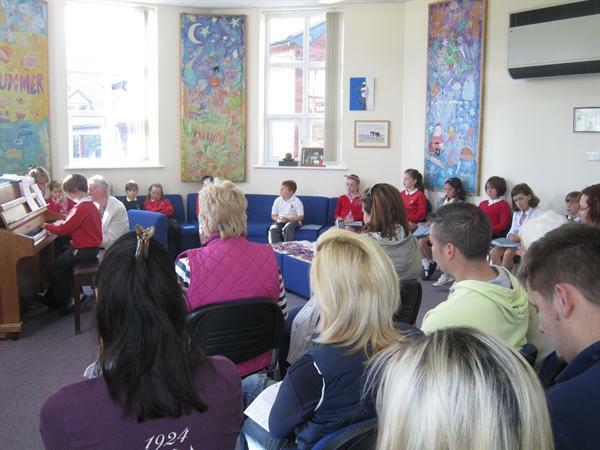 On Thursday 19th July we held a piano concert for parents in our Activity Room. All the children who have taken piano lessons with Mrs Thorburn over the year had practiced their best pieces and performed them in front of a packed room of parents. 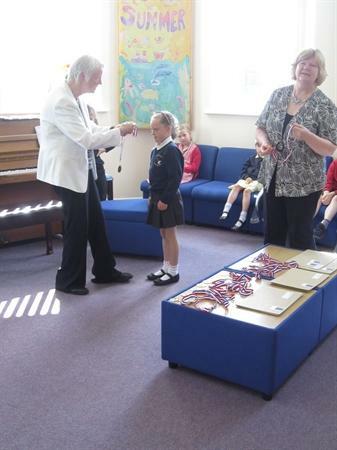 All the children received a medal and a certificate at the end and everyone stayed for tea and cakes. It was a lovely morning.